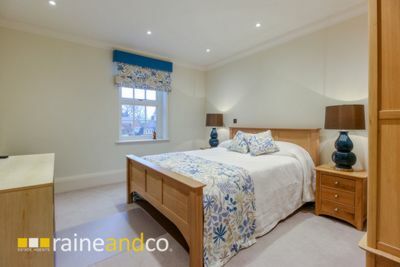 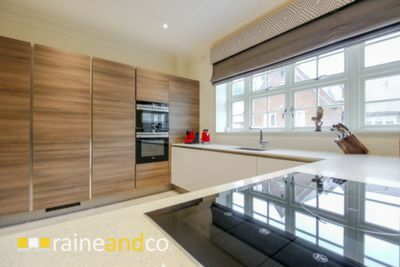 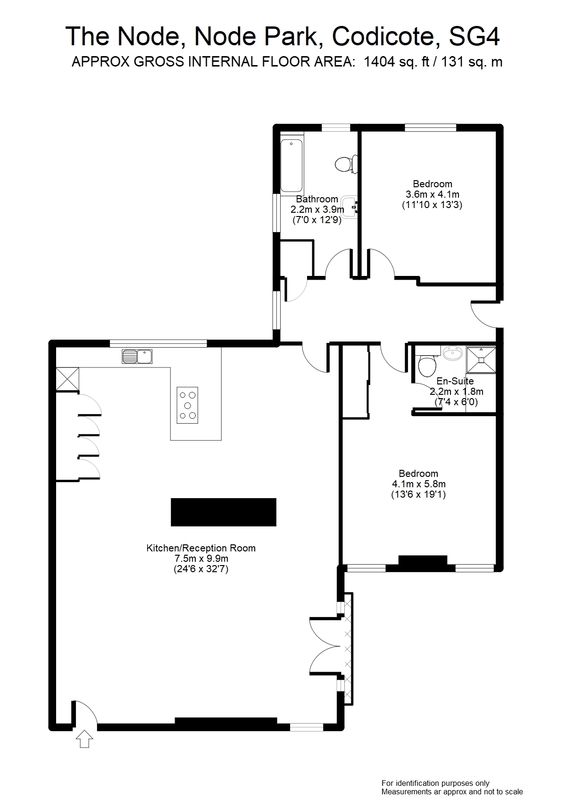 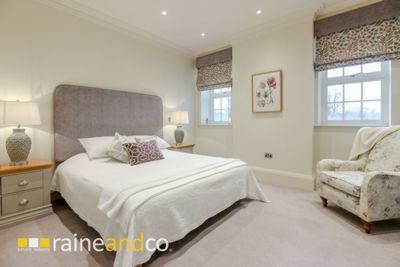 A LUXURY APARTMENT, being one of ten individually designed and finished to the highest standards of workmanship. 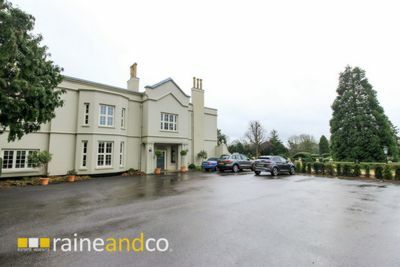 THE OWNERS ARE GOING BACK OVERSEAS SO ARE PREPARED TO SELL THIS PROPERTY FULLY FURNISHED INCLUDING GOLF CLUBS AND 2018 MERCEDES E200 INCLUDED IN THE PRICE. 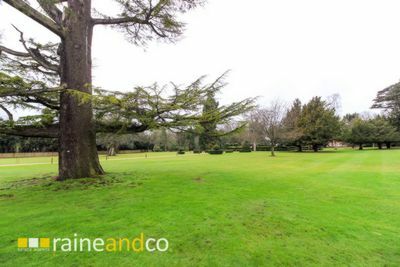 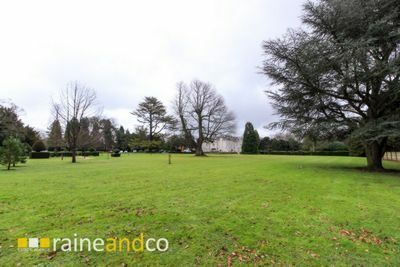 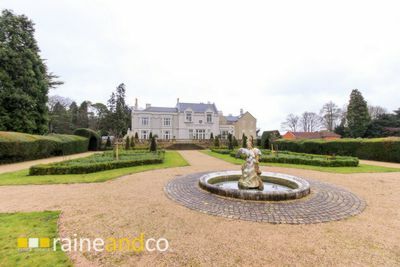 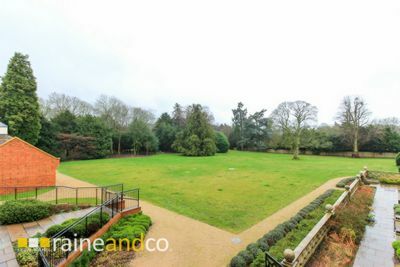 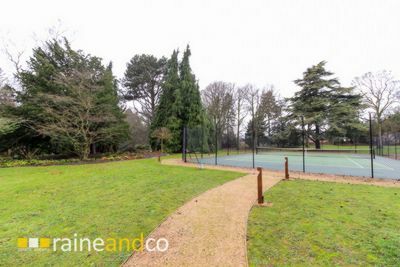 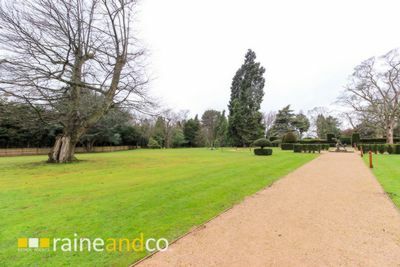 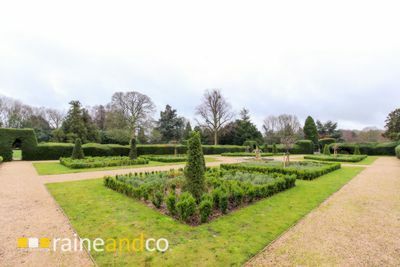 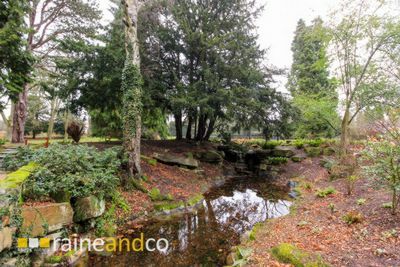 Set within the sophisticated MANOR HOUSE on Node Park Estate and nestled in over 15 ACRES OF MATURE GROUNDS and formal gardens with TENNIS COURT, Water Garden and an abundance of secluded natural woodland. 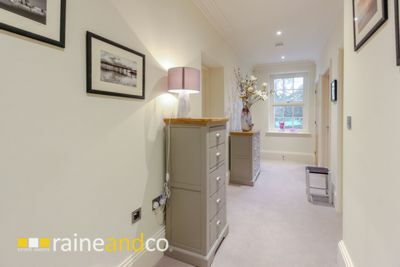 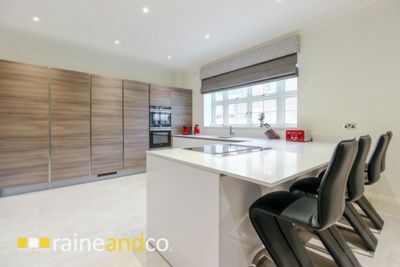 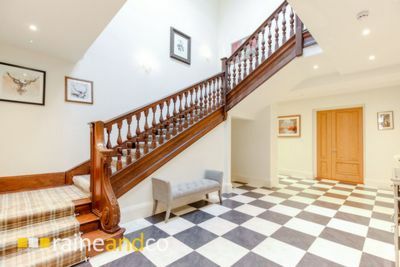 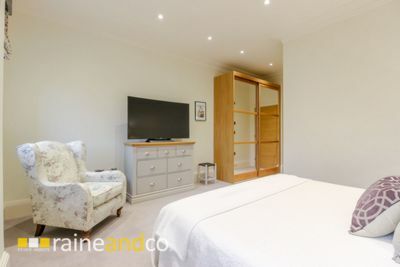 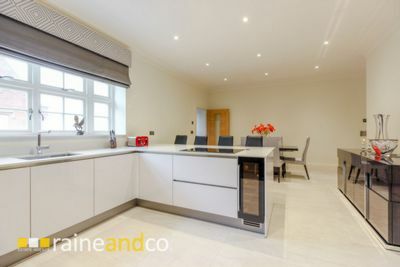 This remarkable property whilst modern in design retains many original period features and comes COMPLETE WITH GARAGE AND 2018 MERCEDES E200, two parking spaces and visitor parking. 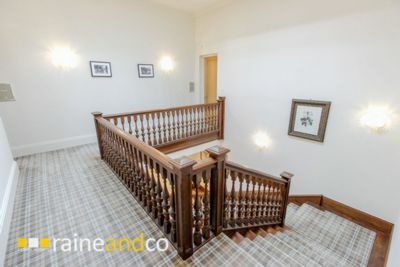 Located on the first floor of the main house the apartment has the benefit of two entrances, one from the main house the other via the courtyard. 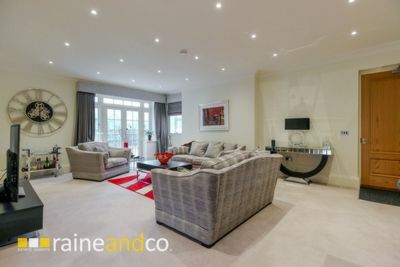 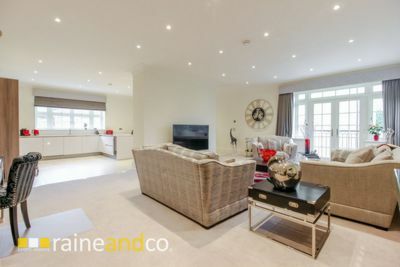 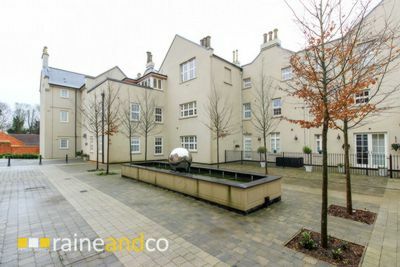 Spectacular 32ft open plan kitchen/dining/sitting room, offering a large amount of entertaining space with Juliet Balcony and spectacular views onto the communal gardens, two bedrooms and two bathrooms with dual accessibility, making this a GREAT WEEKEND RETREAT HOME. 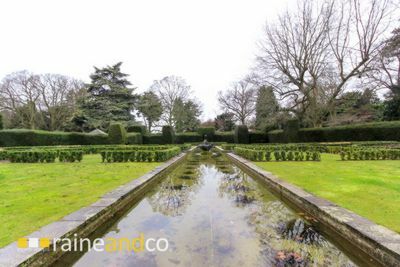 Viewing of this remarkable property is highly recommended.